After being in the industry for more than 8 years, we have probably created and ideated more than 7000 designs for our clients. Across these years, we have created so many types of designs. From the more typography-based designs to more fun and creative designs. We decided to go ahead and pick their brains to see what they think are the top 5 pro tips they would use to create better t-shirt designs! When you do anything creative, you need to know what kind of vibe and feel you want to go for. Know that designing is a process and that you are allowed to take your time to fully understand what you want on your t-shirt. Always try multiple designs as it would be better for your creative process. When you think that you’ve come to conclusion of what you want your design to be, we would suggest that you bring that design to life. Basically, try printing the design on a piece of paper. Never be afraid to have a digital mockup as well on the photo of a model. Seeing your artwork in actual size is always better so that you would know how it’s going to look like in real life! 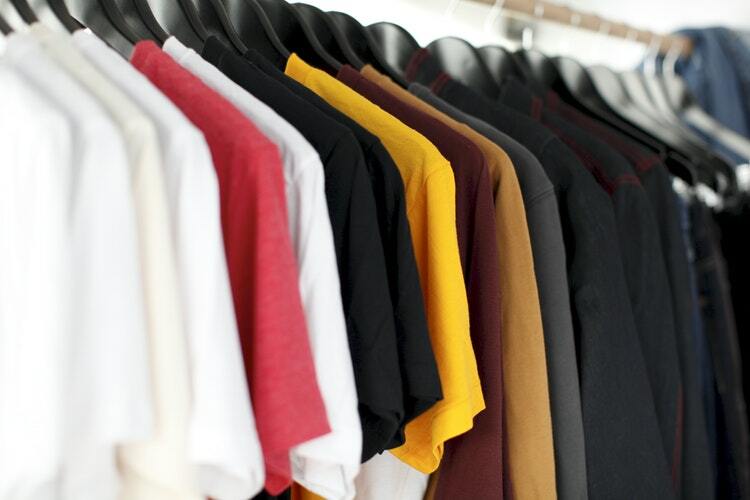 You’ve gotten the design down, now you need to figure out the base colour of the apparel you want your design on. It’s not an easy decision because it is very dependent on your artwork and designs. Some designs that are fully black will look great on a white shirt if you are going for the whole monochrome feel. A more colourful design will also pop up more on a more toned down base colour. Before heading to the printers to get 10,000 pieces of apparel printed, please make sure that you’ve exported the artwork and designs properly. 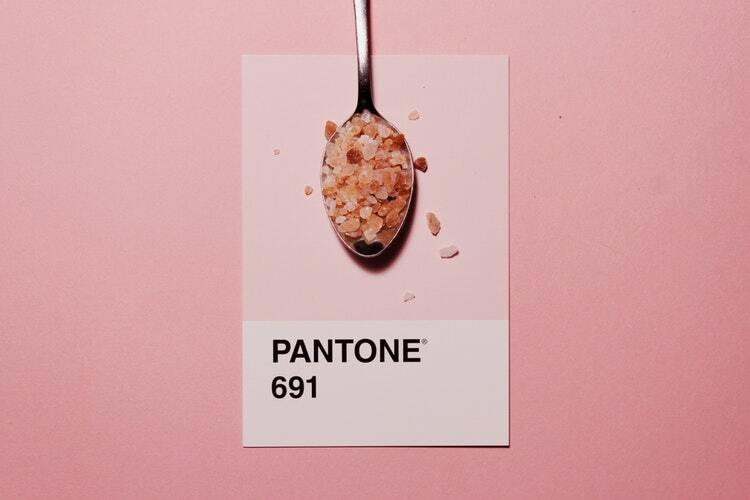 The best way would be to ensure that you use pantone colours. Also make sure that you outline text and any extra strokes you have in the artwork. The printers will love you for it. 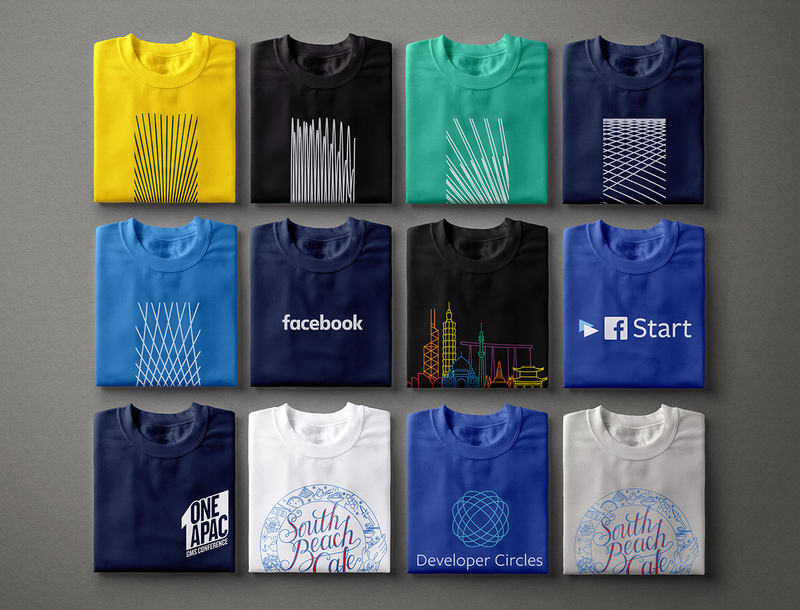 These are some of the tips we have for you when it comes to creating better t-shirt designs. If you’re looking for solid designers for your next bulk or large order, contact us by clicking this link!